Washington was without their floor general, point guard John Wall. The team opted to rest him, before heading into the playoffs this weekend. 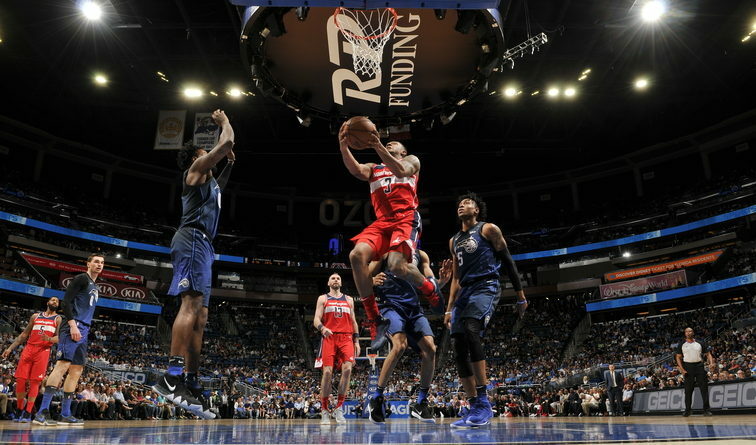 Although a playoff spot had already been clinched, the Wizards could have still moved up from the eight spot with a win and some help from losses from the Miami Heat and Milwaukee Bucks. The Wizards struggled offensively the entire first half shooting just 34% from the floor and 38% from the three-point line. 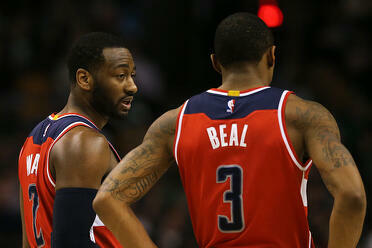 Washington’s offense was stagnant, as they were only able to generate eight first half assists without Wall. 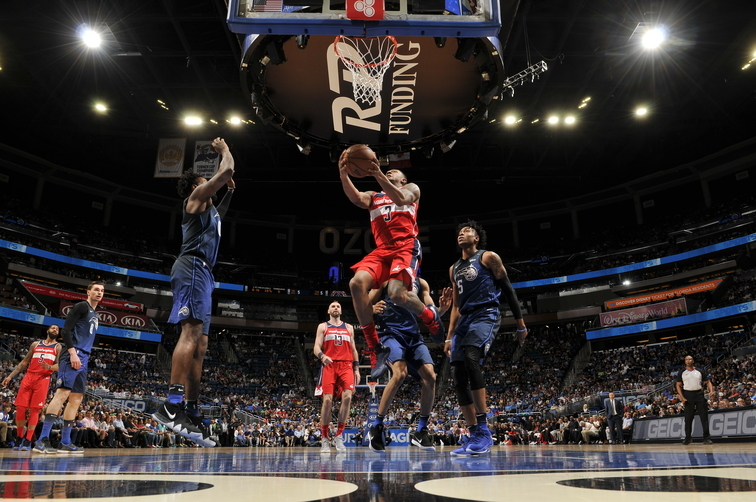 Washington trailed most of the game but eventually took a two-point lead in the fourth after outscoring the Magic 30-21 in the third quarter. Washington shot 18 more shots than Orlando and ended up with the exact same amount of makes and losing by nine points. The offensive execution simply was not there tonight. The Wizards shot 29% from the three-point line for the game while giving up 13 three-pointers to Orlando on the other end. Even at the free throw line, Washington showed a lack of focus shooting, 59.3% missing 9 free throws including multiple down the stretch. 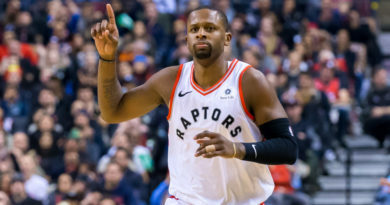 Ultimately, in an important game that determined whether Washington would face a healthy Toronto Raptors team or an injury-riddled Boston Celtics in the first round, the Wizards did not show up to meet the task. The effort and focus were not there and in the future, as Washington needs to improve on offensive execution when Wall is out or if he is on the bench. 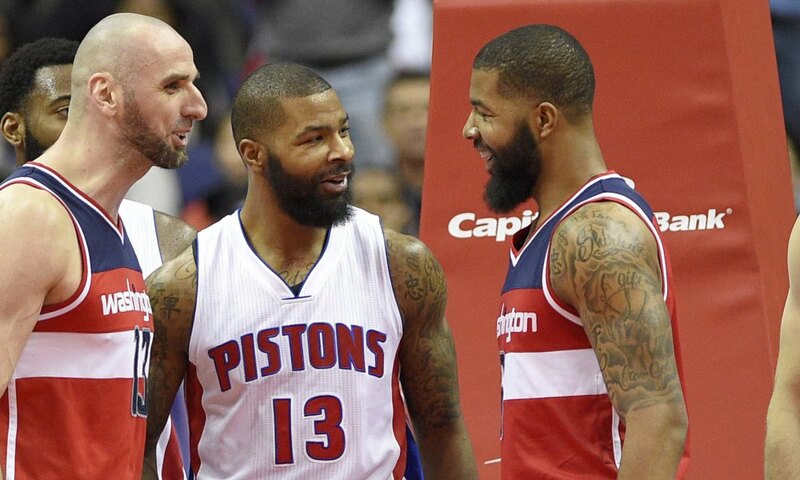 The Wizards will take on Toronto in the first round of the 2018 NBA Playoffs starting on Saturday.